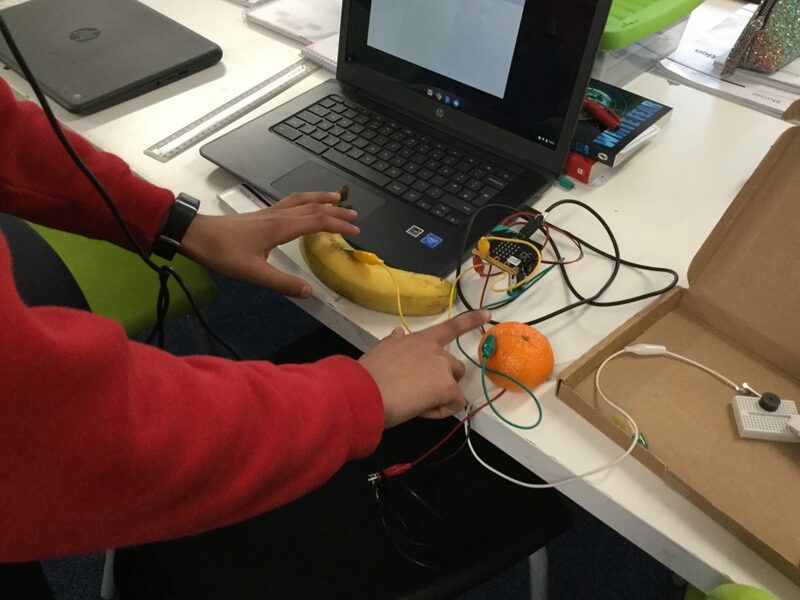 Adwaya in year 6 has made a circuit and programmed his micro:bit so that when you tap the orange and banana it plays a tune. He created this at home and brought in the parts to show us. Very impressive I thought! 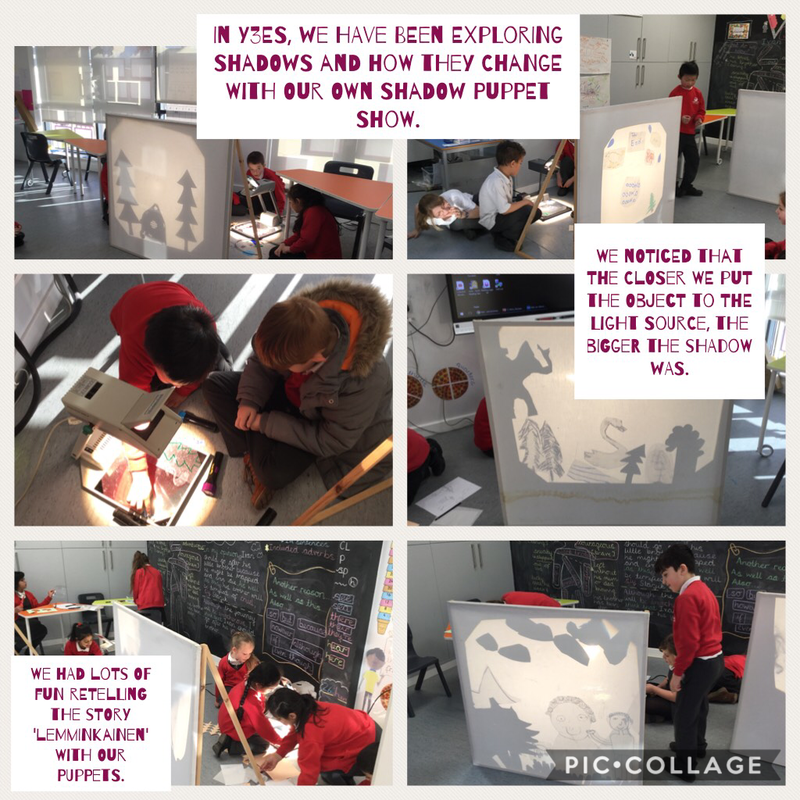 Year 3 have been exploring shadows using a shadow puppet show. How cold is it in North Sweden? An experiment to show how cold it is in North Sweden. 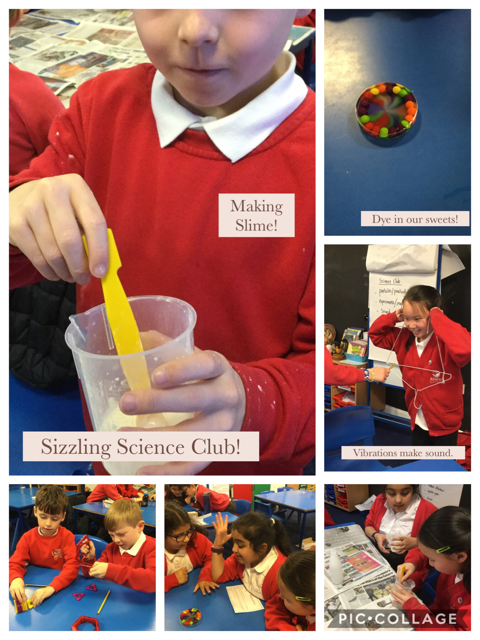 Alexia and Jmaarni created a science experiment but the formula is a secret, don’t tell anyone! 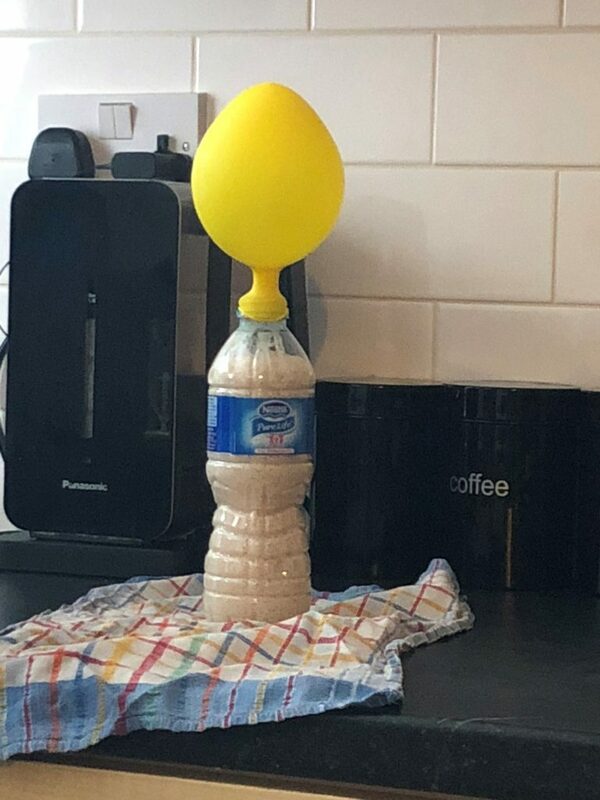 They put yeast and sugar in water and then put it in a water bottle and then as the yeast rose, the balloon inflated! 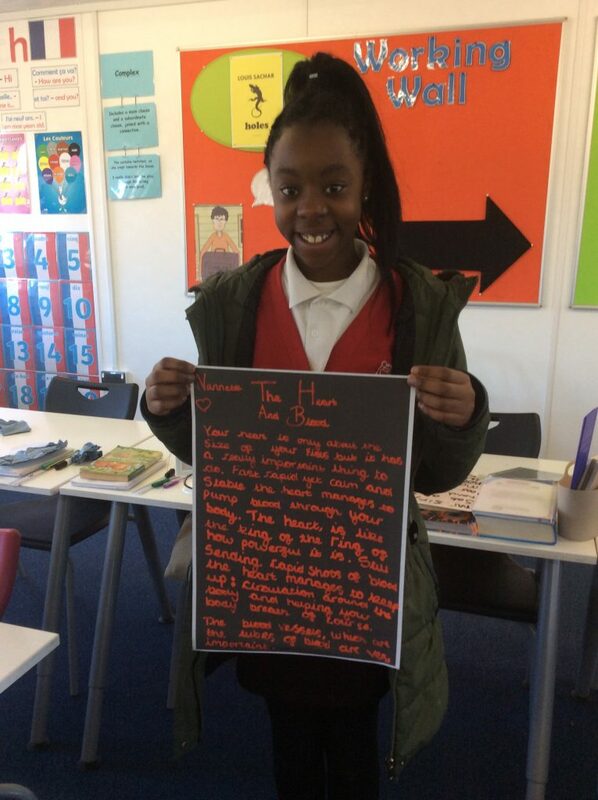 Nannette was keen to learn about the heart, so she researched it at home and recorded it in her jotter. Today, she wrote her notes in neat into our year 6 science investigations book. Why have the vegetables turned black?